Well, that escalated quickly. 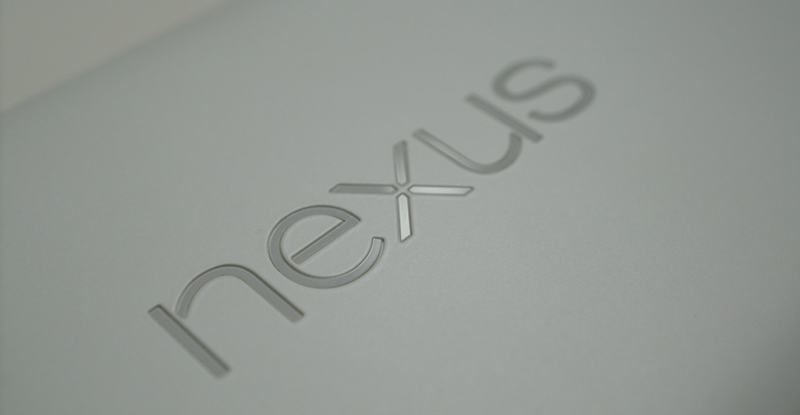 Google is rolling out OTA updates for Nexus devices to Android 4.4.2, and we have download links for you. The only ones we have yet to see are downloads for the Nexus 7 2012, both WiFi and HSPA+ models. Once they become available, we will add them to the list. Update: We have the other download links, so have at ’em! In the zip file name for each device, it clearly states which version of Android you need to be running in order to sideload these with no issues. For instructions to sideload using adb, check here.